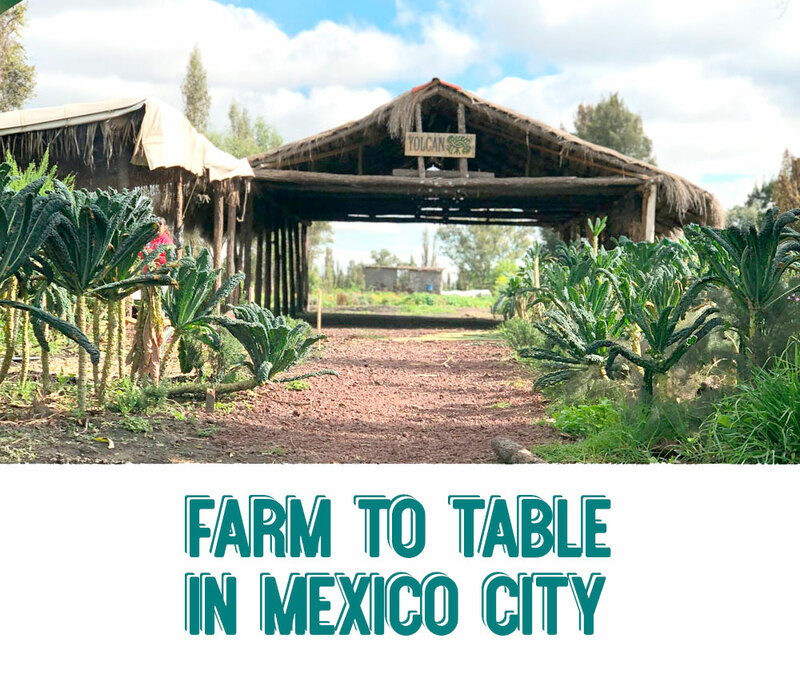 On this tour we’ll try some typical Mexican breakfast foods, we’ll traverse the flower market where we’ll learn about food history and culture. We’ll be surrounded by the colors, smells and sounds that make Mexico such a vibrant country. This tour is perfect for those who want to try typical morning treats and/or families and big groups of people. We’ll start in Roma neighborhood and we’ll make our way to the flower market where we’ll have great tacos and treats. The tour will finish back at Roma, so you can explore a neighborhood with great galleries and shops. This tour runs from Monday to Sunday and it starts around 9:30am. We’ll finish approximately 3.5 hours later. You can book in the calendar below or email us directly to get a custom made experience. *** If the day you want to request does not appear as available, please shoot us an email.